The Diploma of Vocational Education & Training builds students’ training and assessment capability within Registered Training Organisations (RTOs) and other providers of training. 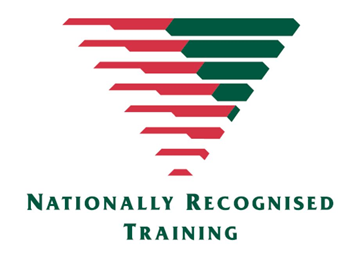 This qualification reflects the roles of experienced practitioners delivering training and assessment services usually within Registered Training Organisations (RTOs) apart of the vocational education and training (VET) sector. We offer this qualification via Recognition of Prior Learning (RPL), with gap training if required. Please contact our Training Team for a preliminary assessment. There are no formal entry requirements, however, the preferred pathway is completion of Certificate IV in Training and Assessment (or higher relevant qualification) and significant experience in training and assessing for at least the last two years.